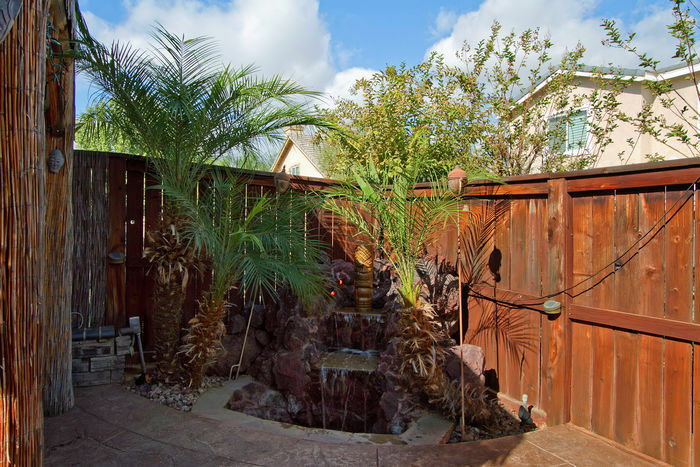 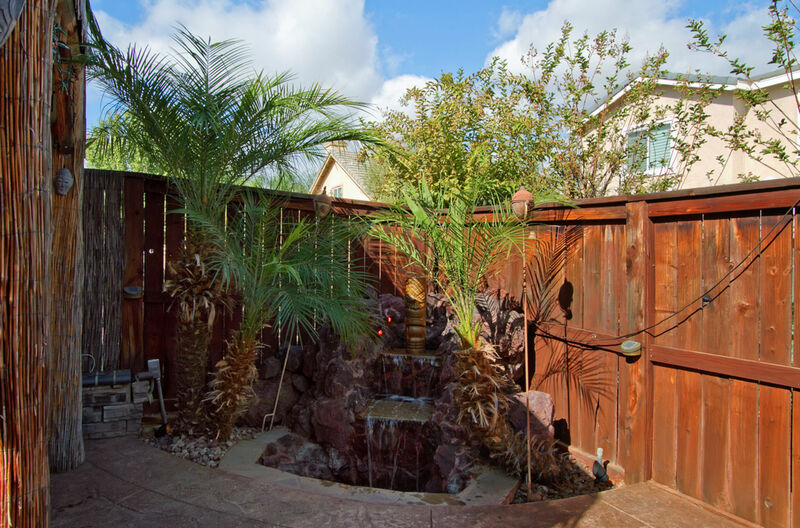 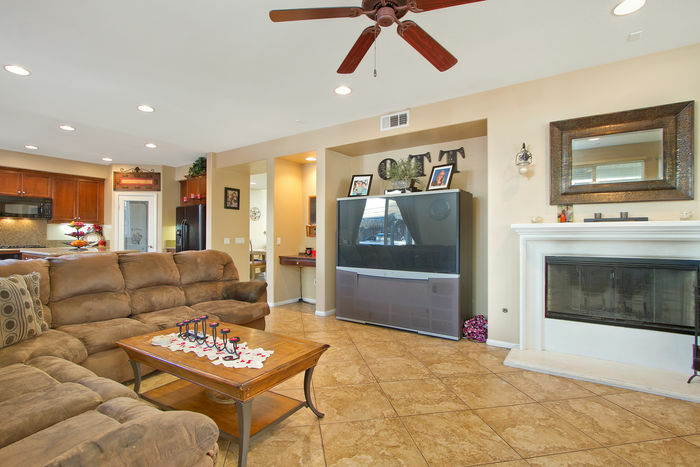 STUNNING HOME LOCATED ON A QUIET CUL DE SAC WITH RV PARKING! 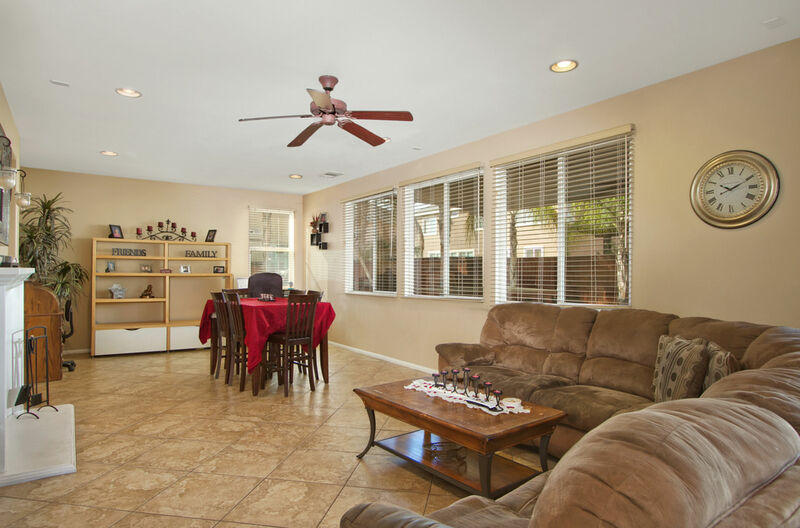 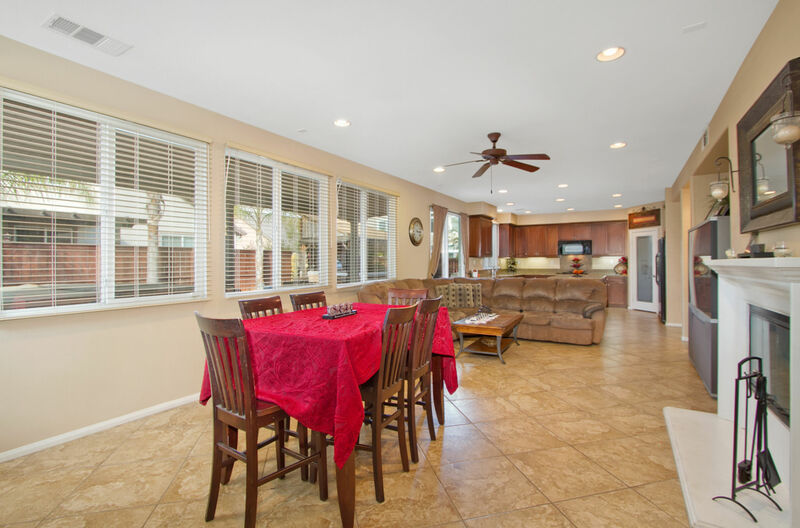 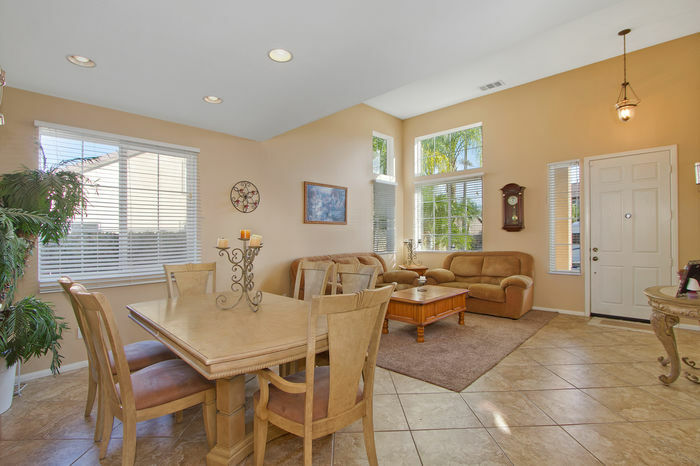 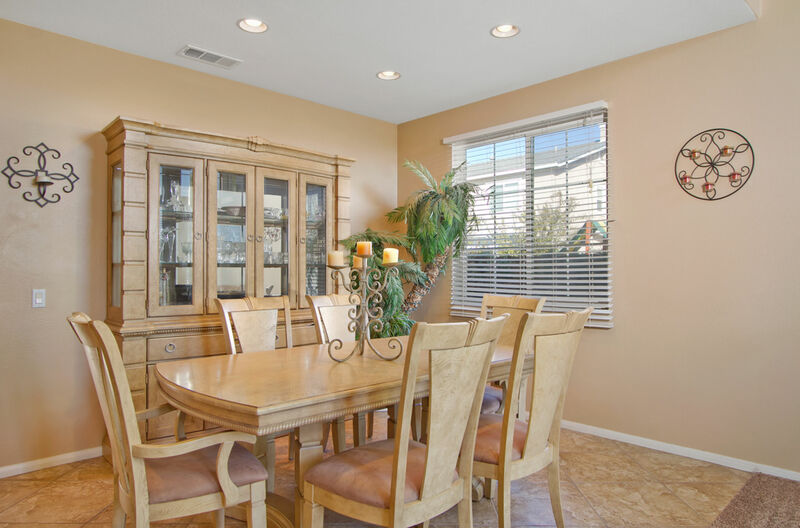 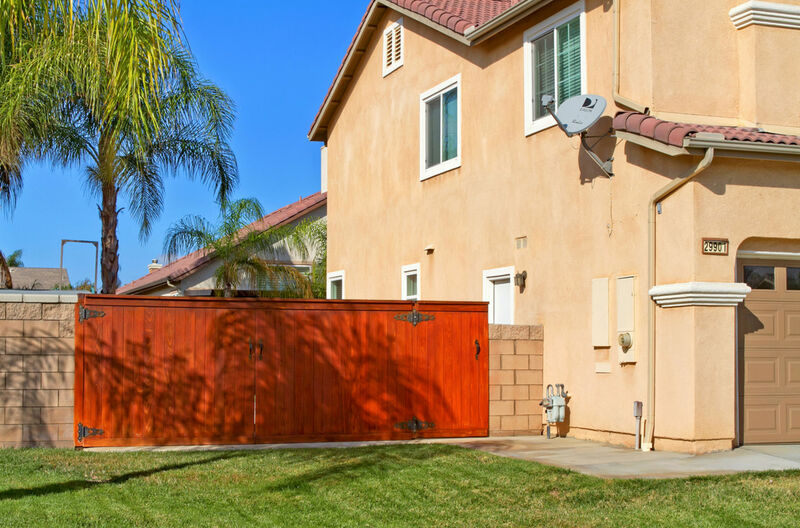 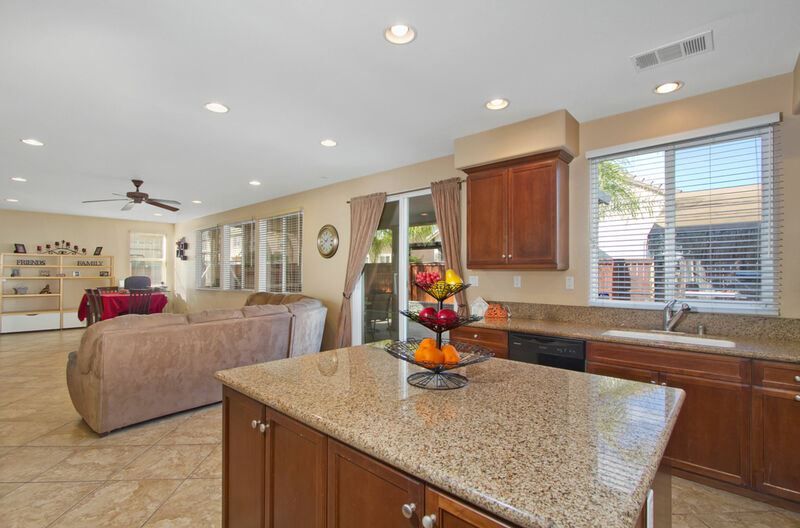 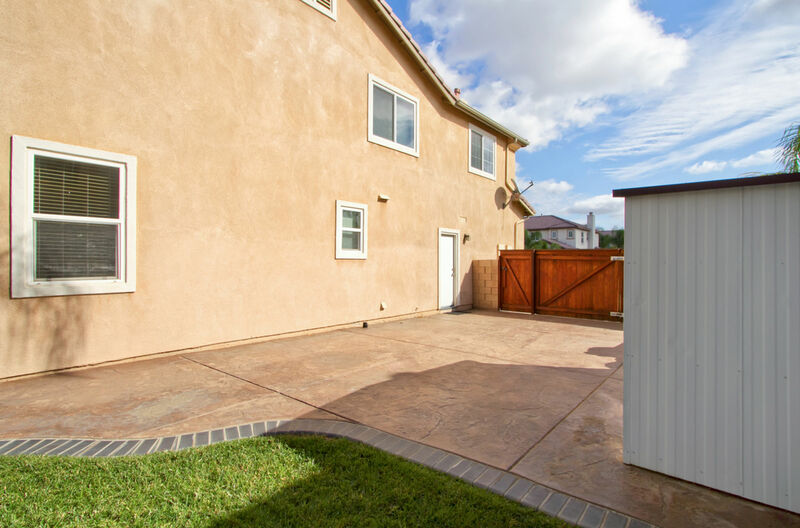 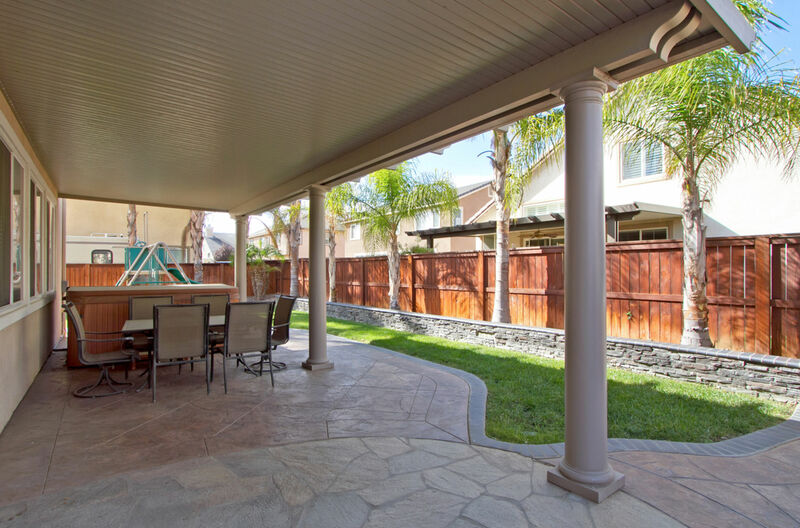 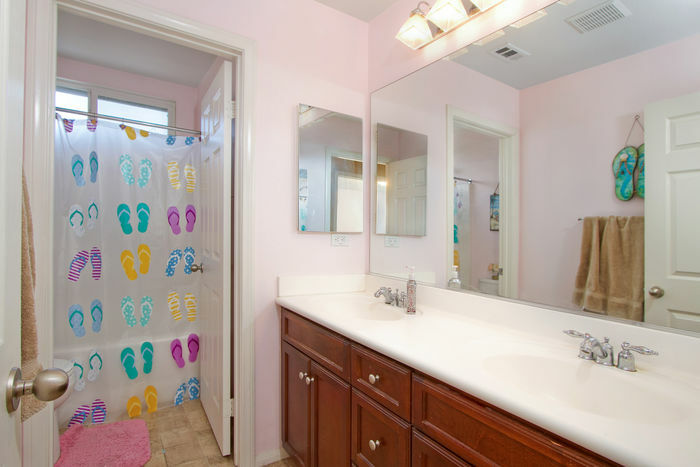 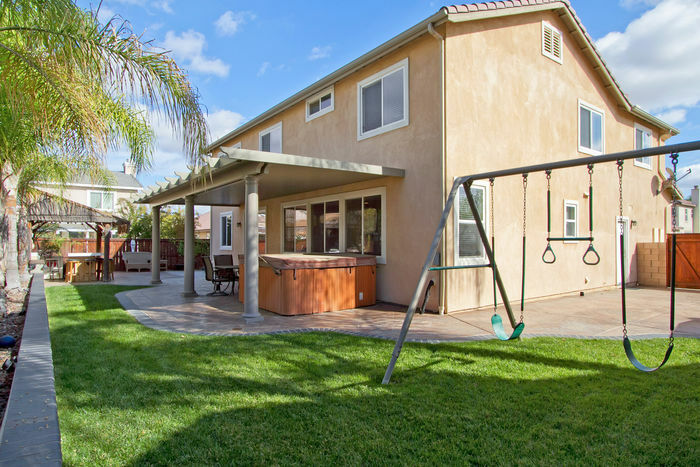 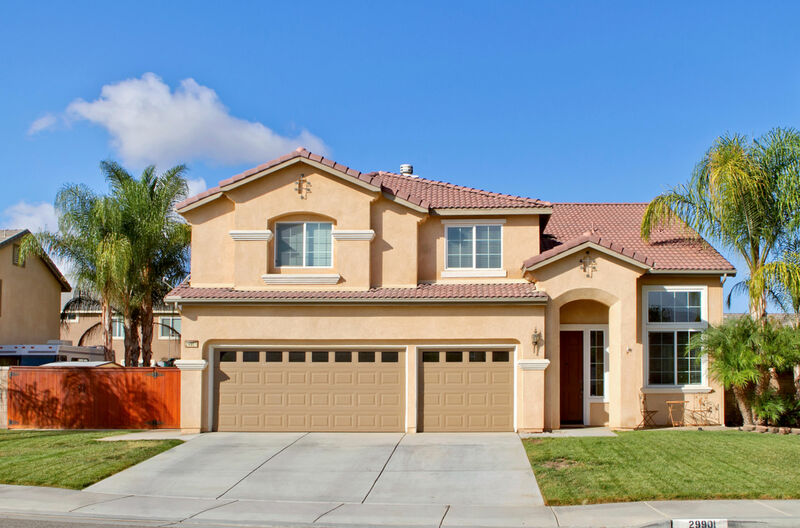 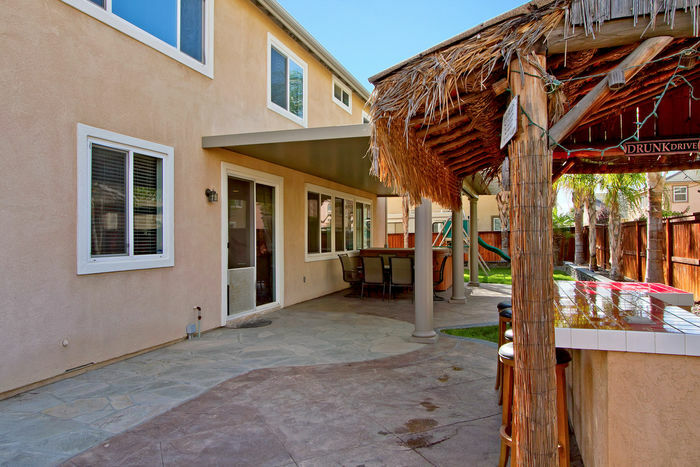 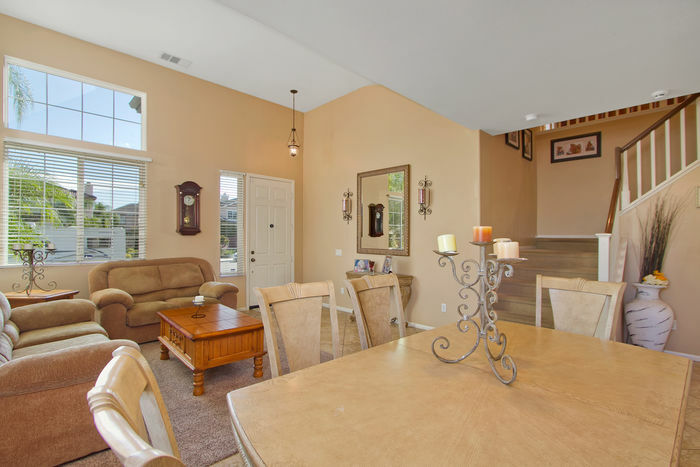 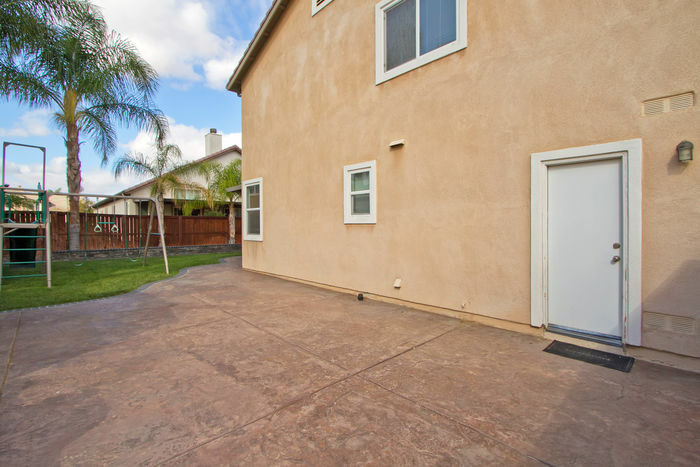 THIS HOME HAS A SPACIOUS, FLOWING OPEN CONCEPT FLOOR PLAN WITH 2921 SQFT OF LIVING SPACE AND 4 BEDROOMS, 3 BATHS THAT INCLUDE UPGRADED TILE THROUGHOUT THE MAIN LIVING AREAS. 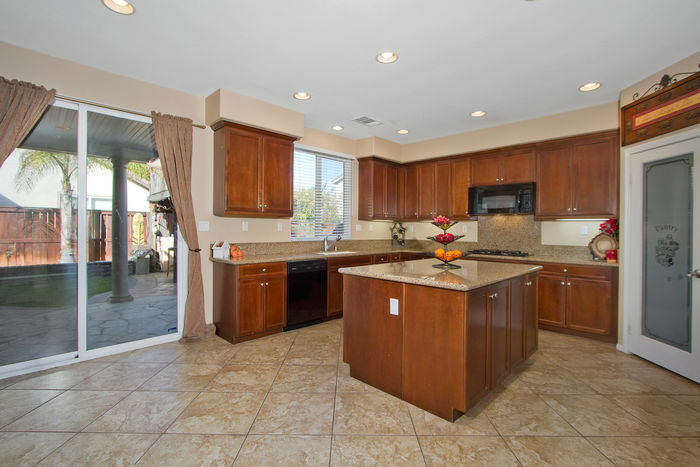 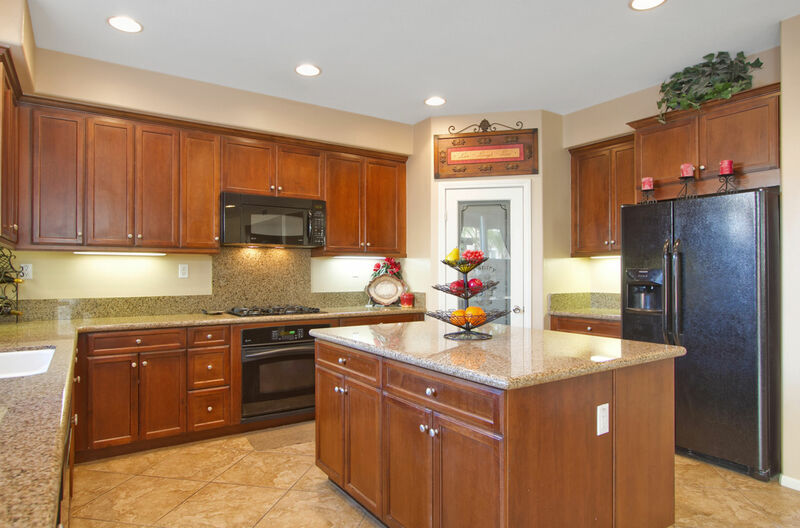 THIS HOME HAS A GORGEOUS LARGE OPEN KITCHEN WITH UPGRADED GRANITE COUNTER TOPS AND DARK STAINED CABINETRY THAT GIVES IT A COZY MODERN FEEL. 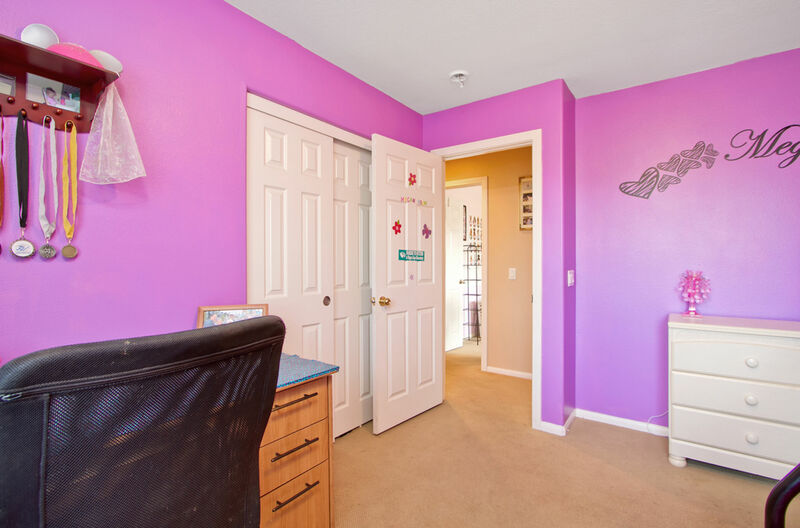 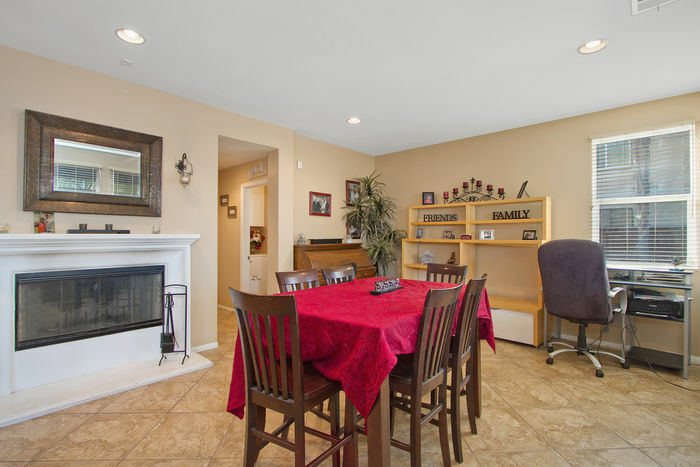 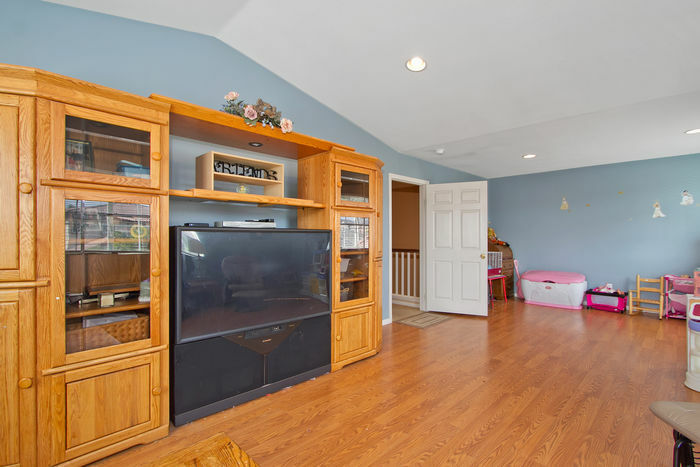 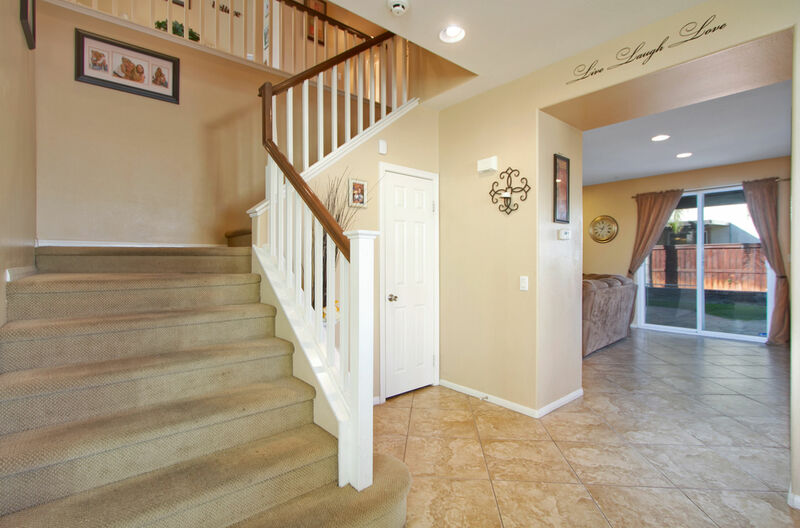 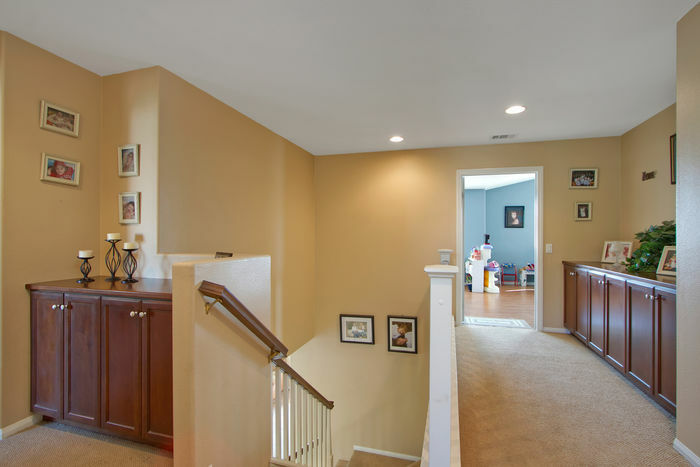 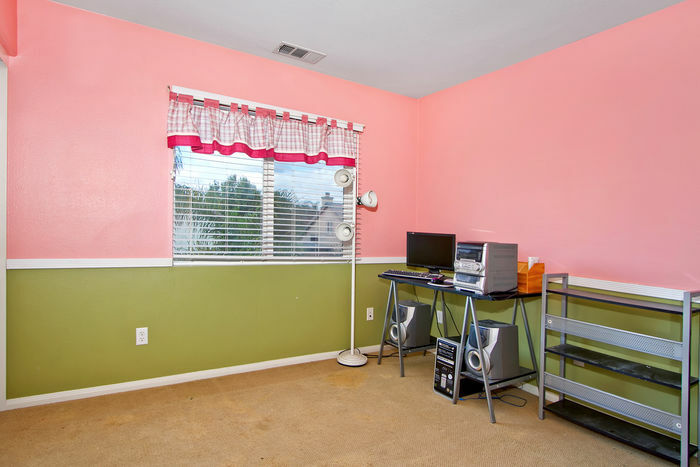 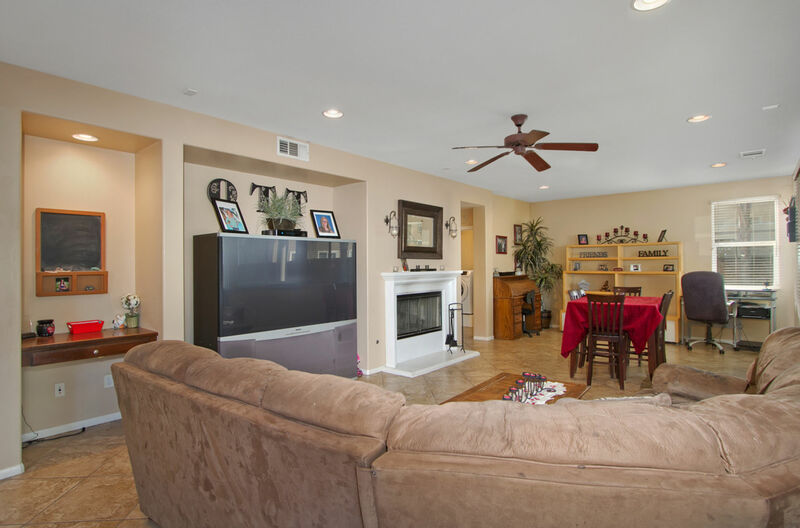 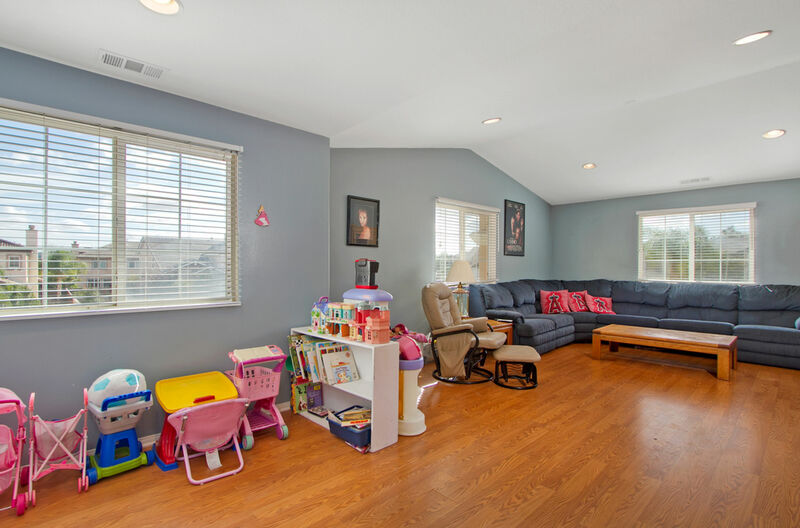 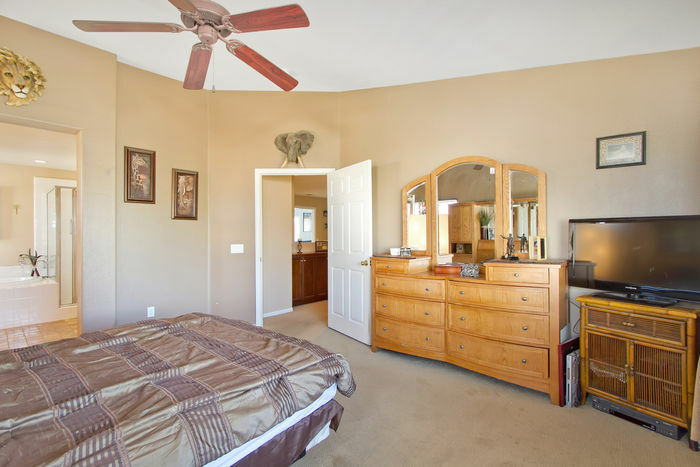 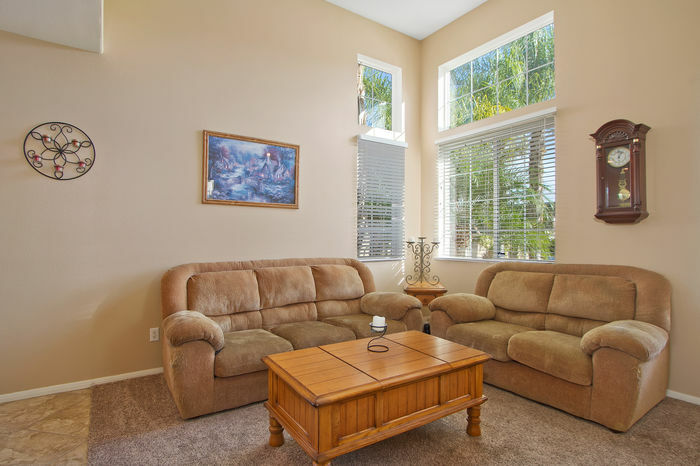 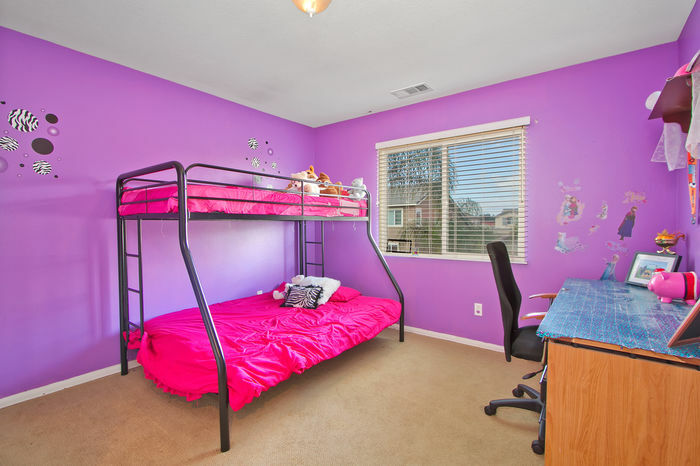 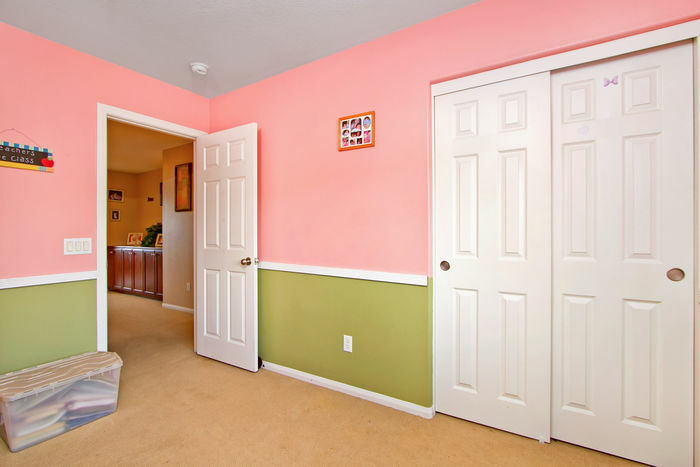 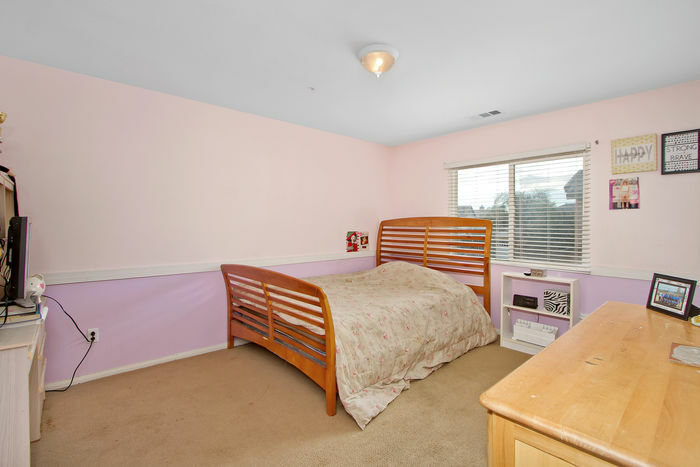 UPSTAIRS HAS AN EXTREMELY LARGE GREAT ROOM THAT CAN BE SET UP AS A MEDIA ROOM AND/OR KID/TEEN RECREATIONAL AREA. 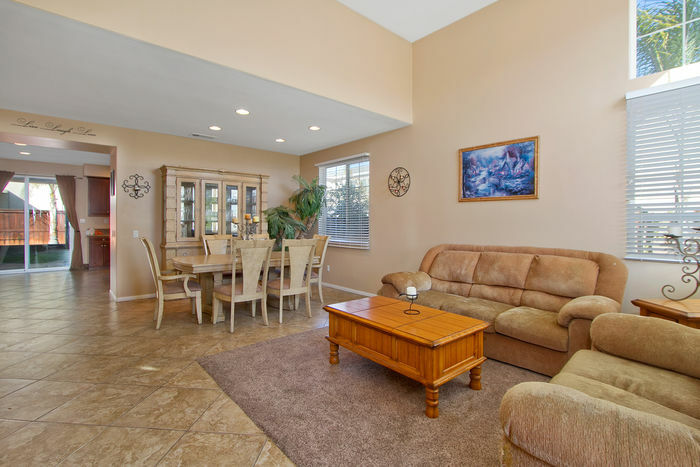 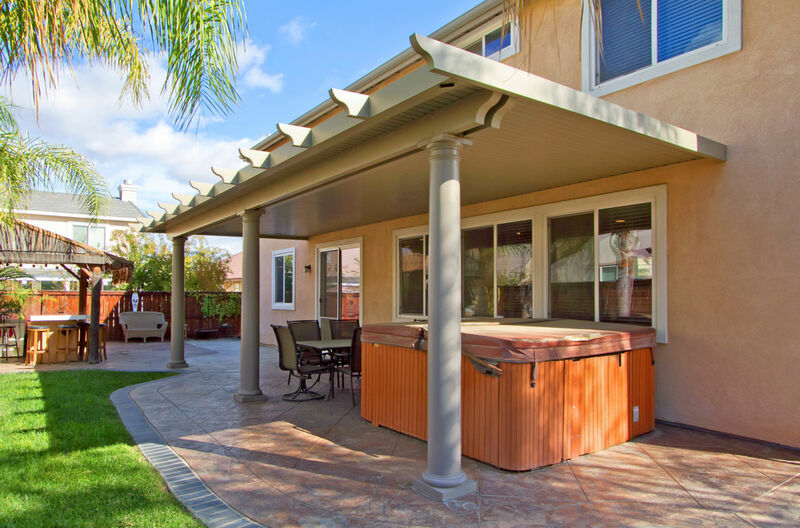 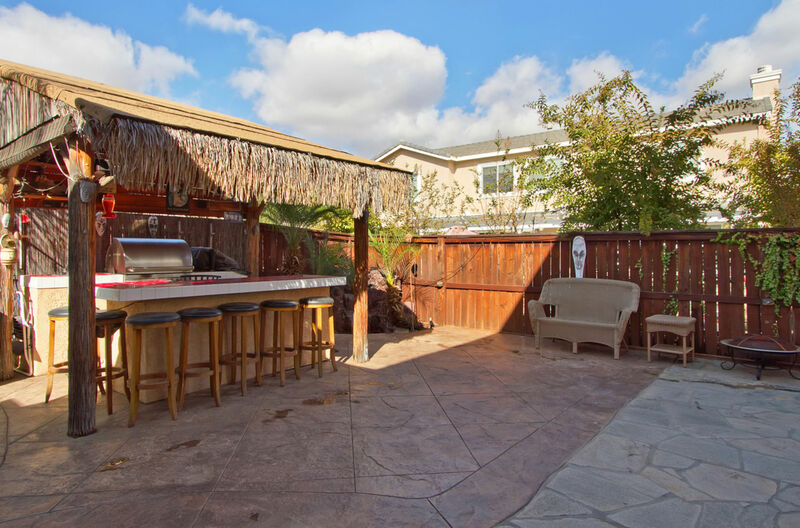 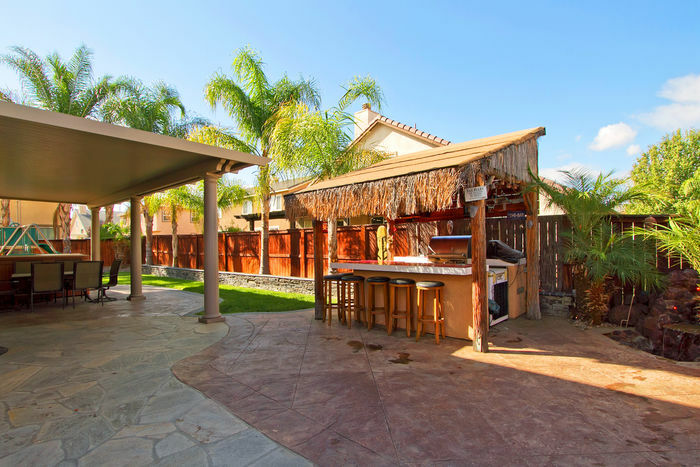 ENJOY THE CONVENIENCE OF YOUR OWN PRIVATE OVER SIZED RV/BOAT PARKING AND ENTERTAIN YOUR FRIENDS AND FAMILY WITH THE LARGE COVERED PATIO AREA AND AMBIANCE OF YOUR OWN PRIVATE WATERFALL & BUILT IN BBQ AREA. 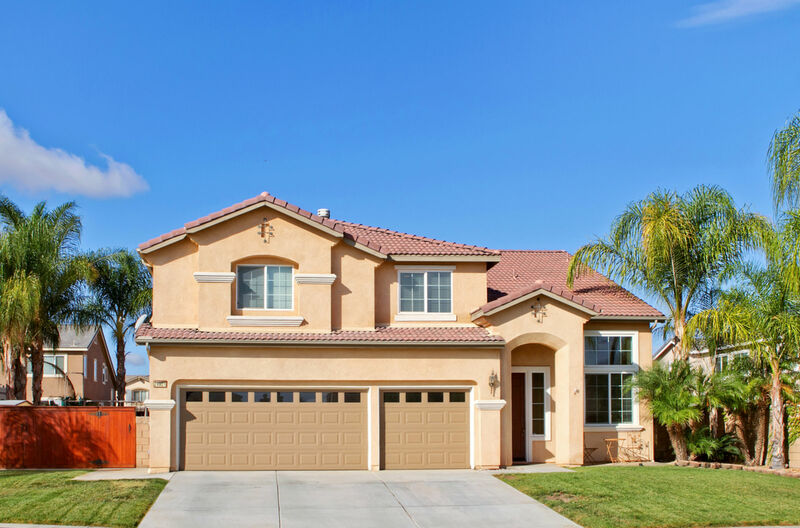 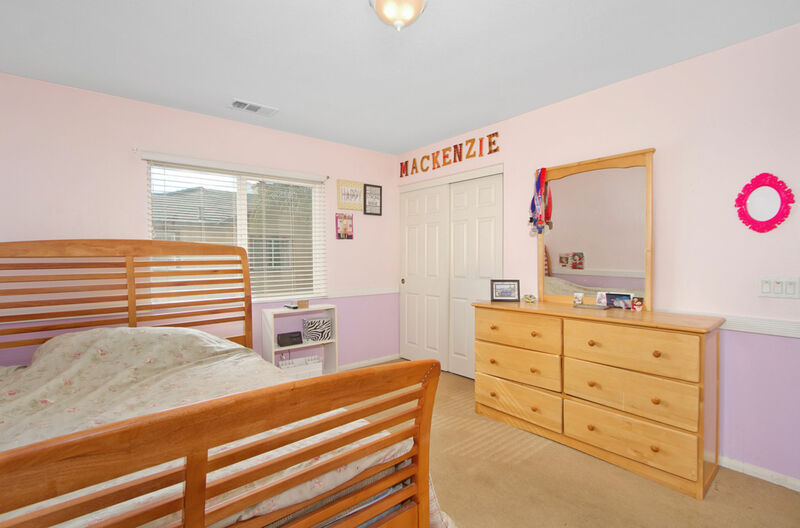 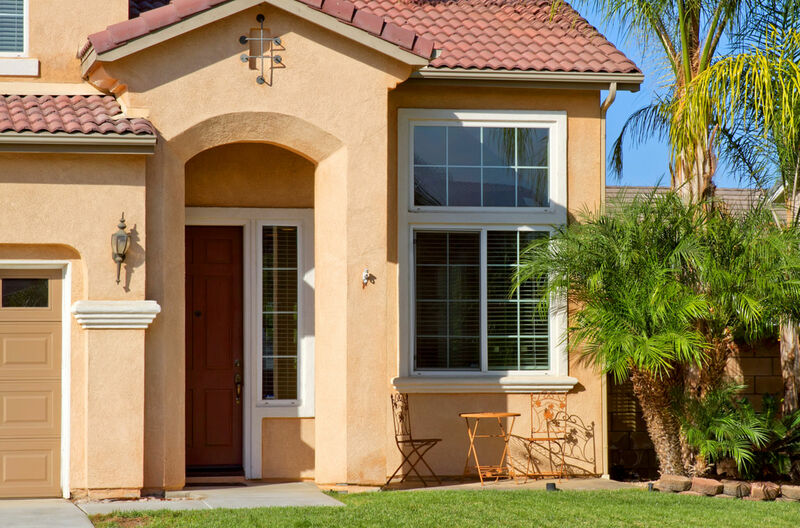 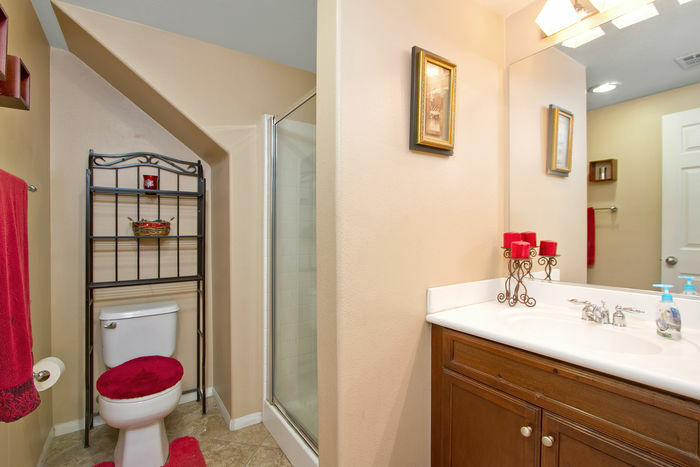 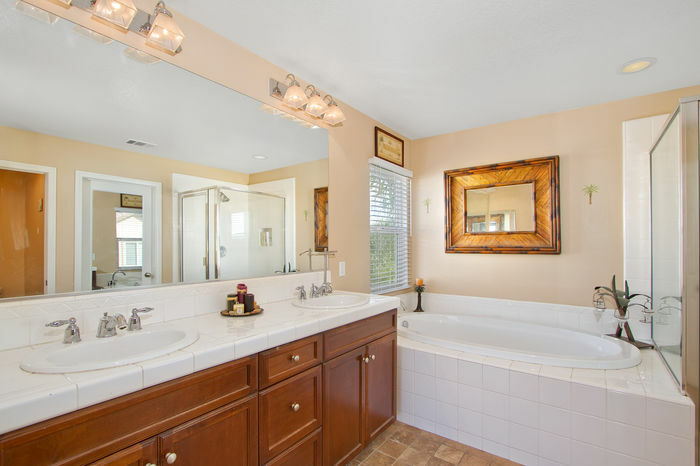 ALSO, CONVENIENTLY LOCATED CLOSE TO ALL OF MENIFEE’S NEW SHOPPING CENTERS AND SCHOOLS.